There's a lot to see in NSW: beautiful beaches, towering mountain ranges, quaint historic villages and sweeping outback plains. The best way to take in all the wonderful travel experiences NSW has to offer is to take a road trip, so here are five of the state's most enjoyable drives for you to explore. Enjoy. If you've ever seen an ad for just about any car sold in Australia, chances are you've seen some spectacular footage of this stretch of road. Covering 140 kilometres of coastal scenery south of Sydney, it's not hard to see why this picture-perfect drive is a favourite with advertisers. 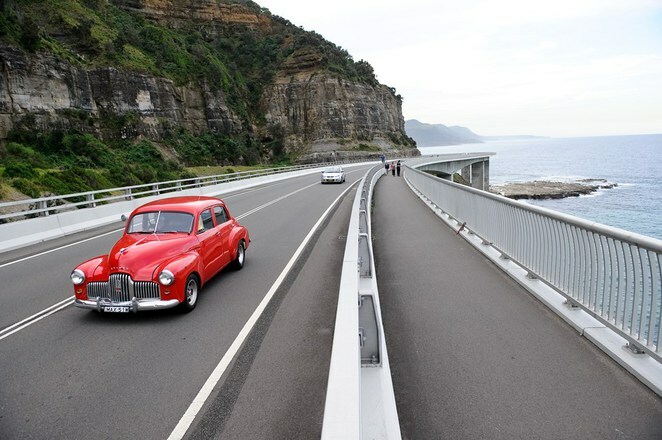 Starting in the Royal National Park, the Grand Pacific Drive then winds south to Wollongong, Shellharbour and Kiama. Along the way you pass over the impressive Sea Cliff Bridge, a 665-metre-long bridge that curves around the cliff face and takes you right out over the ocean. With towering cliffs to one side and the churning surf below, it's a memorable experience. The drive also takes you past pristine beaches, sleepy coastal towns, ocean pools, and even the biggest Buddhist temple in the southern hemisphere. In short, it's one drive everyone should tick off their bucket list. Time for a change of scenery now, and to take in a part of Australia nowhere near as famous as its beaches. Lake Jindabyne is a base used by many to explore the alpine region, and that's exactly where this scenic route begins. 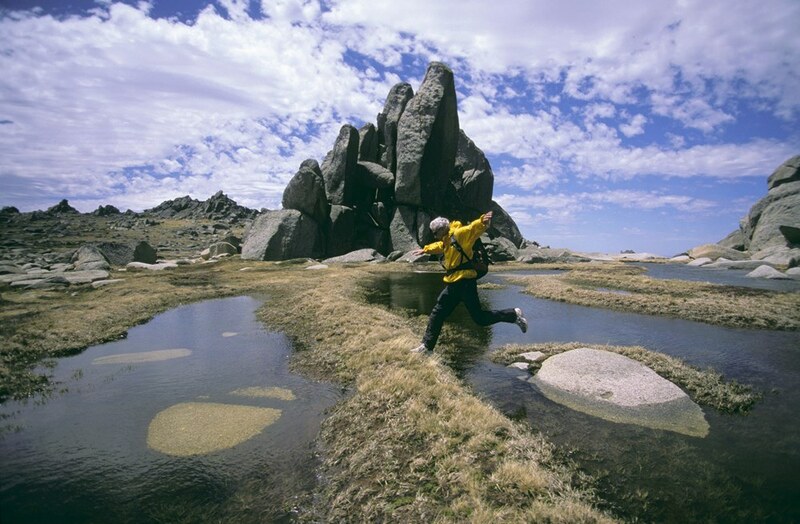 Weaving its way through the Australian Snowy Mountains, this drive also includes Kosciuszko National Park. Along the way you'll come across amazing mountaintop vistas, hidden alpine valleys, quaint and historic villages, and of course Australia's tallest peak. You can go skiing, horse riding or even trout fishing. The route is 175 kilometres long and guarantees you'll see more dramatic scenery than any other drive in Australia, so why not give it a go? Many of us have passed through the seaside town of Coffs Harbour on the way to holiday destinations further north along the Pacific Highway. But rather than continuing up towards the border, head west from the town that boasts the Big Banana and you soon find yourself on the Waterfall Way. This 191-kilometre touring route takes you through a smorgasbord of national parks, and as the name would suggest there's plenty of water features along the way. 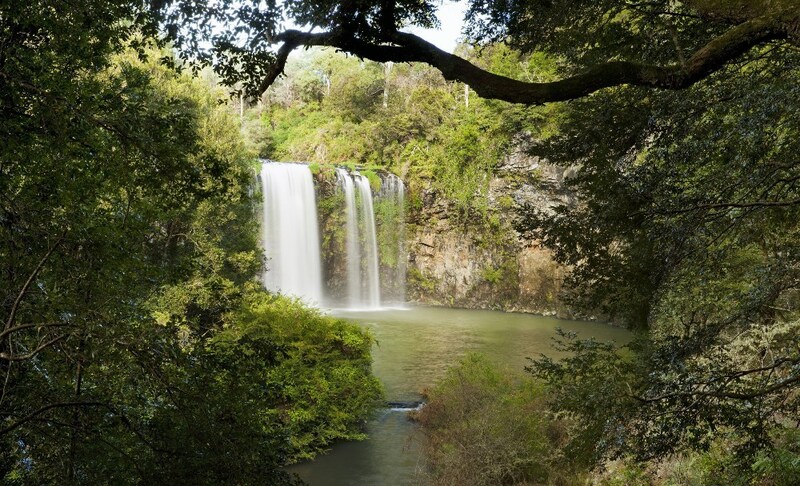 Dorrigo National Park features subtropical rainforest and some of the route's most spectacular waterfalls - Ebor Falls, Mihi Falls and Dangar Falls. 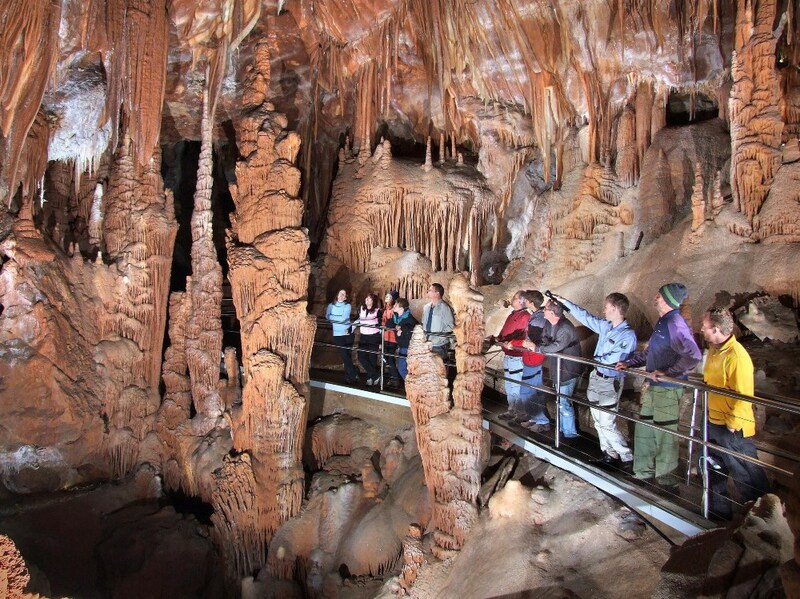 You can also take in the lush scenery in Oxley Wild Rivers National Park, New England National Park, and Cathedral Rock National Park. National parks aside, there's plenty more to see and do. Indulge in local produce from roadside stalls, enjoy the history of the Armidale area, visit the grave of the last NSW bushranger, or sample some local wines. The next time you're in the Coffs Harbour region, the Waterfall Way is definitely worth a detour. No Aussie trip would be complete without experiencing the outback, and that's exactly what the Darling River Run is for. This 730-kilometre route follows the Darling River from Walgett in the state's north-west down to Wentworth on the Victorian border. It's a journey of dusty red roads, fascinating indigenous history and culture, as well as once-thriving outback towns. 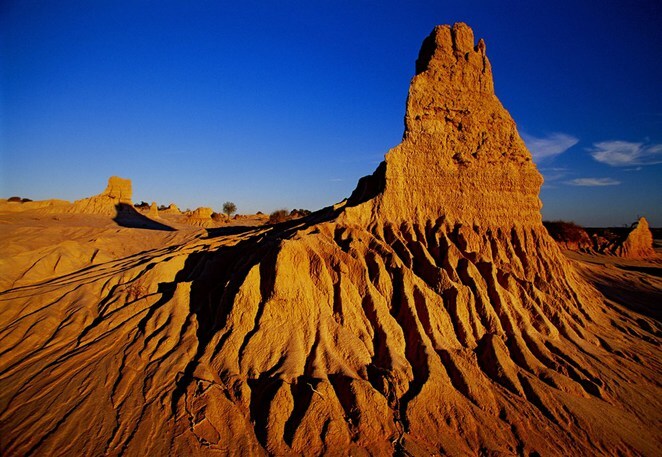 Take in the stark desert sculptures near Broken Hill, experience the eerie lunar landscape at White Cliffs, enjoy sunset on the Menindee Lakes and take a guided tour through the World Heritage-listed Mungo National Park. It's a trip you won't forget in a hurry. Back closer to Sydney for this final road trip through one of the most beautiful regions in NSW. The Greater Blue Mountains Drive actually consists of 18 discovery trails that branch off the main route, each one offering its own special adventure. Wander through the Blue Mountains Botanic Garden at Mt Tomah, gaze in wonder at the beautiful limestone formations at Jenolan Caves, or just take the obligatory million photos of the Three Sisters. There's obviously also a wealth of bushwalking trails to explore; in fact, the best way to explore this World Heritage Area is on foot. Throw in the arty vibe of villages like Leura and Katoomba, and you've got yourself one hell of a road trip just a short drive from Sydney.